If you're pregnant or have a baby you have most likely heard of DocATot. I'd call it the current hottest trend in baby products, it seems like everyone has one! They are also what I would consider a luxury item based on the price point. When I first saw them I didn't get what all the fuss was about, or how you could justify the price for a little baby bed. Once I tried one out with my babe, I quickly learned why they're so great and more than just a bed! Here are three ways I use my DocATot! Or daddy, or both! When your little one is still teensy tiny it's kind of hard to just snuggle in bed. 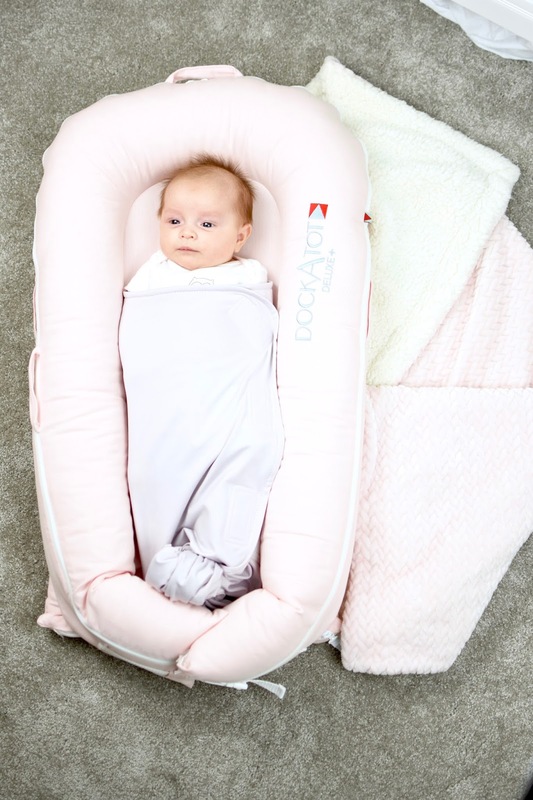 The DocATot provides a safe spot for baby to chill while mom and dad catch a few more Zzz's or just hang out in bed as a family! We have the DocATot Deluxe+ which is perfect for 0-8 months old. 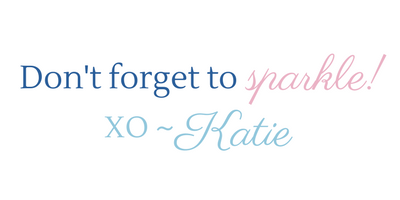 You can check them out here and save $10! (exp 5/12/18). We quickly learned the appeal of the DocATot after the first use - baby girl simply loves to be in it! She was instantly comfortable in it, the size is perfect for her right now too because even when she startles herself she doesn't wake up due to the sides of the DocATot keeping her feeling secure. Love it or hate it we have to make our sweet babes do tummy time every day - it's one of the first things we have to do as parents because it's for their own good! Avery seems to like it some days and not so much on others, luckily when we use the DockATot to help with tummy time she loves it every time! Having a softer support under her helps her to stay up longer and also be more comfortable on her tummy. Look at that smile! During the day, she can take naps in the DocATot as well. I love that it has been tested for breathability so I can also take a rest too knowing she's in a safe spot. If you have a DocATot let me know how else you love using it! Feel free to ask me any questions in the comments below and don't forget to shop here to save $10! Thank you to DocATot for sending this to us! As always my opinions are 100% my own - I only recommend products I truly love to my loyal readers who are so important to me!